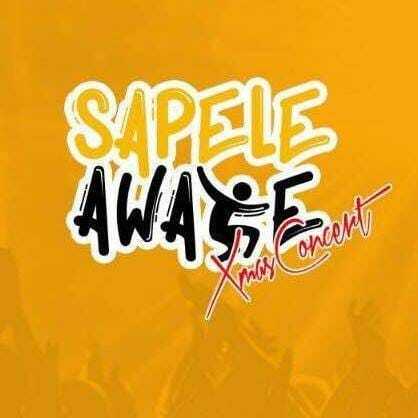 Initiators of Sapele Awake Initiative has promised to identify and tap into hidden and unused talents in Sapele and thus re-awake her lost glory and reposition Sapele's pride on the world map. The team made these promises during a courtesy visit to The Executive Chairman of Sapele Local Government Area, Hon. (Chief) Eugene Inoaghan, on Wednesday, November 21, 2018 in office. Led by the event coordinator and showbiz guru, Prince Clinton Udugho Ekwejunor-etchie and Mr Ayemotse Tuoyo, the organisers pledged their commitment to the LG boss while intimating him about there plans for Awake Initiative. The team also gave the possibility of partnering with the Local Government to re-awake the lost glory of Sapele and thus attract local and foreign investors, as well as investments to the town. Prince Clinton Etchie Ekwejunor, lauded the achievements of the Local Government Chairman since he assumed office, stating that Sapele indigenes who reside in United States and other parts of the world are closely monitoring his activities on social media and are proud of all he has done within his first year in office. These he said were some of the reasons they have come to contribute their own quota to the development of the town through the initiative.